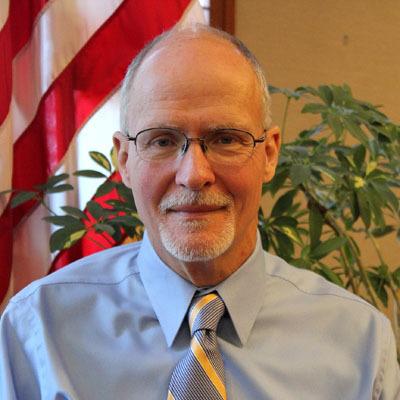 When Paul G. Vallas spoke at an annual Teaching Matters summer forum for principals this summer, I was struck by the systems-oriented nature of the school-improvement ideas he espoused. “The job of the principal is too big” for any single person, said Vallas, the controversial interim superintendent of schools for Bridgeport, Ct., arguing that schools should be run by school management teams that include teachers. Vallas also advocated a three-tiered professional ladder for teachers in which the top tier of teachers take on additional responsibilities, such as conducting professional-development training for colleagues and mentoring the lowest tier of struggling teachers, In exchange, the expert teachers would receive an additional increment of pay. “I’m a performance for pay guy, not a pay for performance” advocate, says Vallas who notes that he draws his inspiration from the military, which does not offer individualized incentives and pegs pay increases to promotions. Vallas spent two years in ROTC in college and 14 years with the reserves, according to the Philadelphia Daily News. While pay-for-performance sounds good “in theory,” Vallas points out that traditional pay-for-performance schemes aren’t sustainable. The poorest districts don’t have enough money to provide meaningful incentive pay, says Vallas. Then too, he adds “if you aren’t careful” merit pay can “send the signal that it’s ok to be mediocre” for those who don’t strive for a bonus. 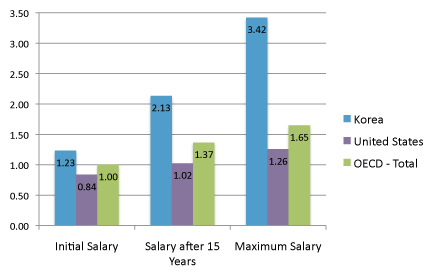 A more realistic way to think about the impact of merit pay on employees—and one that pay-for-performance skeptics in industry have long understood—is that in periods of tight budgets “bonus pools” will create more losers than winners, which can have a demoralizing impact on employees, in this case, teachers. See “Why Pay Incentives Are Destined to Fail”. “The vast majority are excellent when provided with the curriculum, instructional models and supports” they need, said Vallas. System management, of course, includes decisions about hiring, training and pay. As W. Edwards Deming often said: The only reason to have dead wood is you either hired dead wood or you hired live wood and killed it. These days education reformers want schools to be more like businesses. But, in many ways, Vallas’s espousal of a military model seems more apt for many reasons. For one thing, teachers who sign up to work in public schools—many of them in poor districts—are no more motivated by money than are the soldiers who enlisted to fight in Iraq or Afghanistan. They also deserve the same respect.